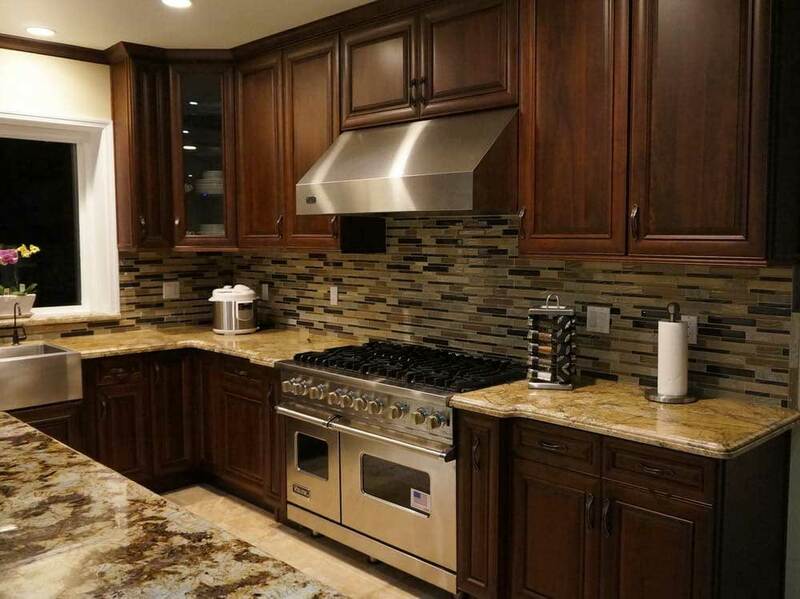 There’s no better company to turn to for kitchen remodeling services than Cabinet Wholesalers. Turn your old kitchen into the kitchen of your dreams with complete kitchen remodeling services for your Los Angeles home. We are licensed, bonded and insured. Cabinet Wholesalers also offers a variety of custom cabinet options for your entire home including built in entertainment centers, home office furniture and built in bars. Get the built in cabinets you’ve been seeing in model homes or design magazines, for your own home. You can count on Cabinet Wholesalers for excellent customer service and stylish cabinets that are built to last.